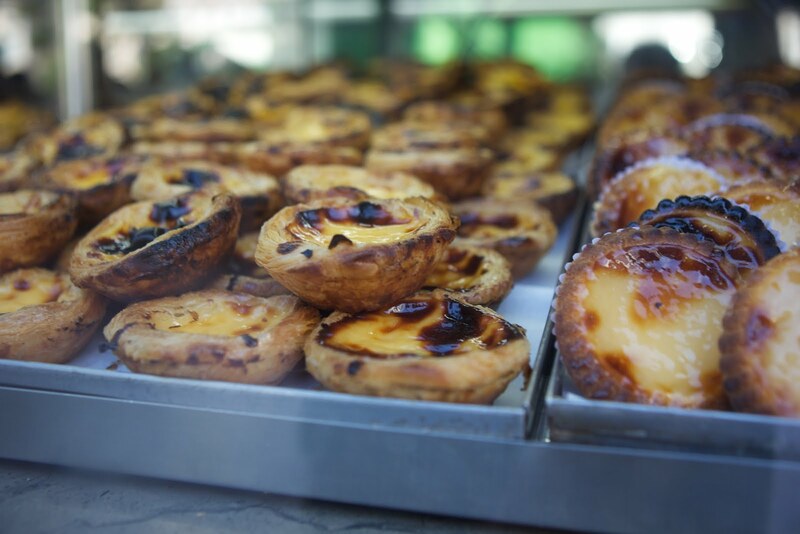 Pasteis de nata. Just about every pastelaria had these eggy custards. 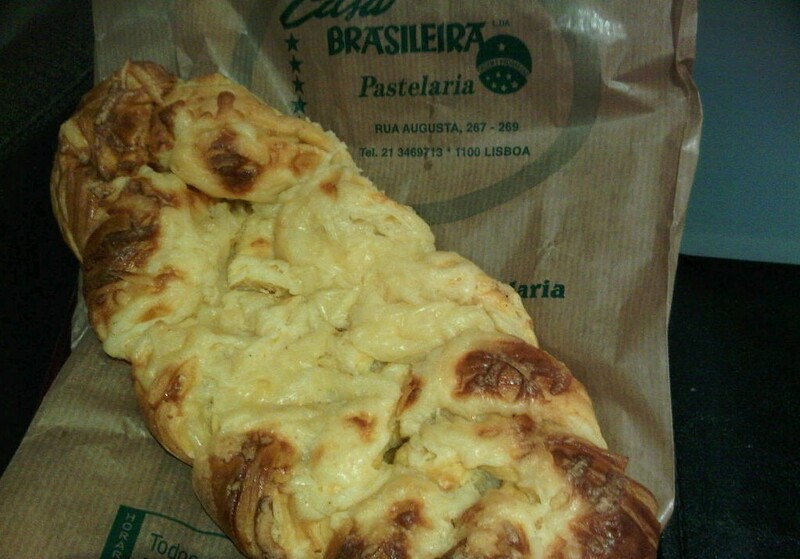 The pao de queijo was gigantic, but not as tasty as Sao Nicolau's.